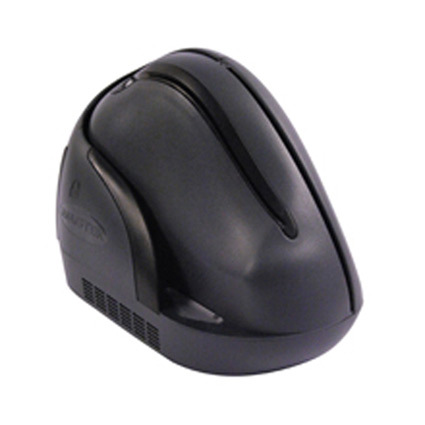 The MagTek ImageSafe combines a check reader and dual-sided scanner into a compact and cost-effective solution. Ideal for use with Check 21, BOC, and remote deposit capture applications, the ImageSafe also features an integrated MagneSafe secure card reader, giving you greater protection against credit card fraud. With support for E13B and CMC7 fonts, the Magtek ImageSafe reads most popular check formats with ease. Check images are saved in black & white or grayscale, in common formats such as TIFF JFIF, or BMP. For ease of use, the check reader connects via USB interface, cutting down on setup time. As a compact, secure MICR and check reader, the MagTek ImageSafe is a great choice. • Cover swings open for easy access to check path and scan bars for maintenance and cleaning.